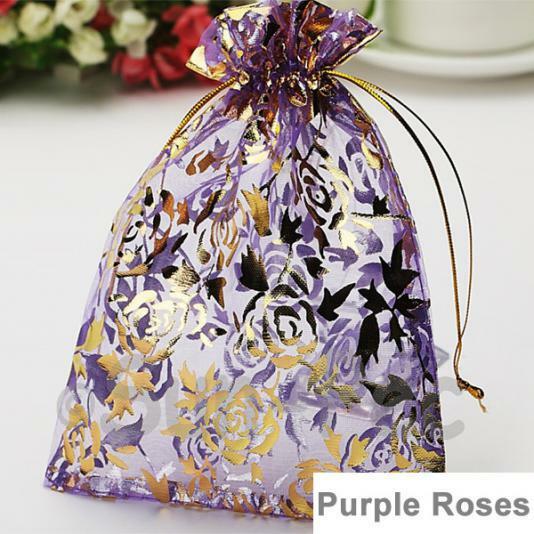 Size: 25cm (16cm)Colour: PurpleSize (Small pouch): 25cm full diameter, 16cm diameter at the draw str..
Colour: PurpleFeatures: Wonderful gift favour boxes, Elegant pearly paper, Easy to assembleUses: The.. 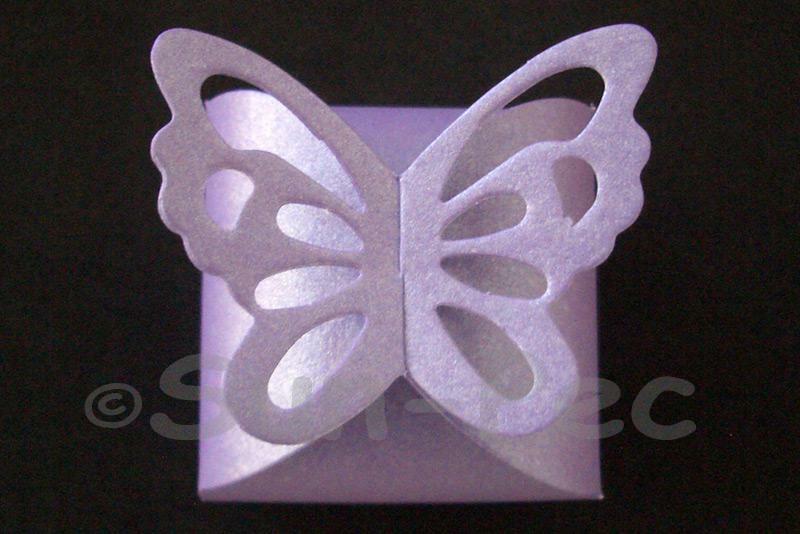 Size: 7 x 9cm +-0.5cmColour: PurpleType: ShimmerSize (Small): 7 x 9cm (2.7inch-3.5inch)Size Note: Ba.. 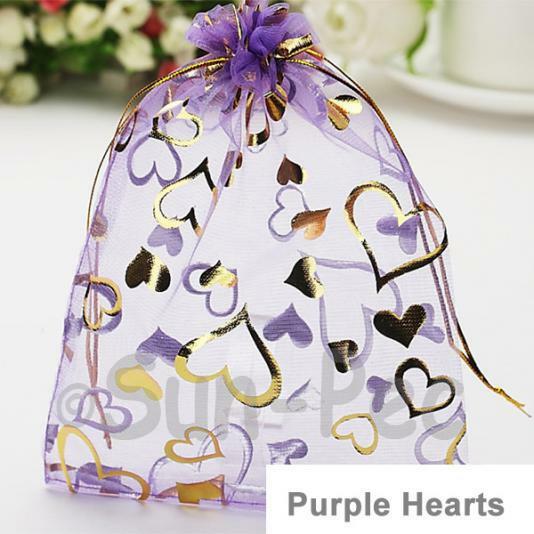 Size: 7 x 9cm +-0.5cmColour: Purple HeartsType: ShimmerSize (Small): 7 x 9cm (2.7inch-3.5inch)Size N.. Size: 7 x 9cm +-0.5cmColour: Purple RoseType: ShimmerSize (Small): 7 x 9cm (2.7inch-3.5inch)Size Not.. 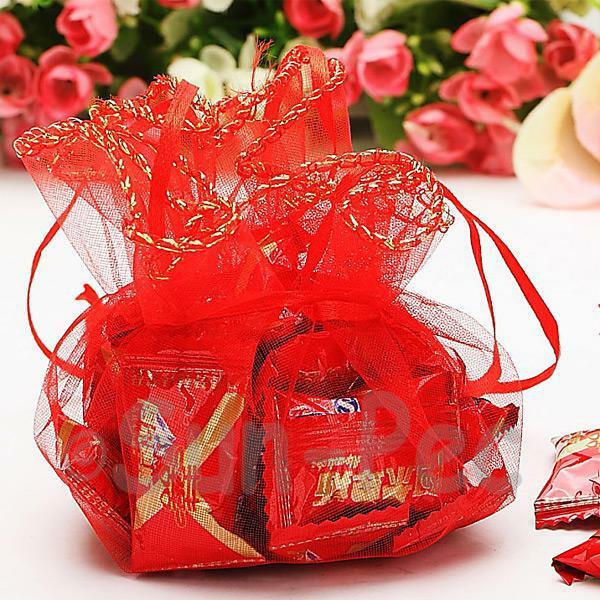 Size: 10 x 12cm +-0.5cmColour: RedSize (Large): 10 x 12cm (3.9inch - 4.7inch)Size Note: Bag sizes ma.. 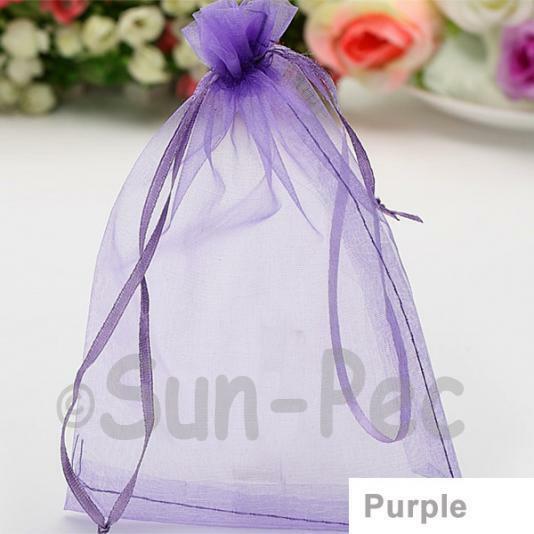 Size: 25cm (16cm)Colour: RedSize (Small pouch): 25cm full diameter, 16cm diameter at the draw string.. 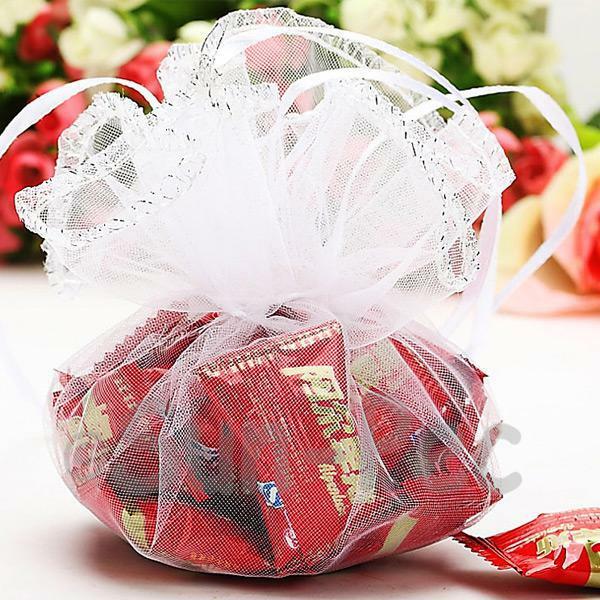 Size: 35cm (24cm)Colour: RedSize (Large pouch): 35cm full diameter, 24cm diameter at the draw string..
Colour: RedFeatures: Wonderful gift favour boxes, Elegant pearly paper, Easy to assembleUses: These .. 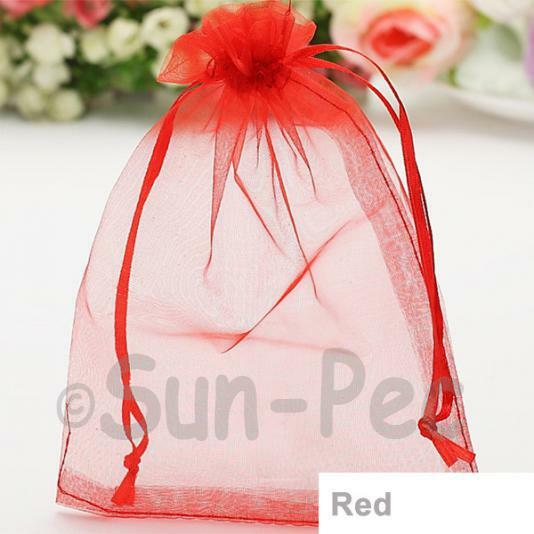 Size: 7 x 9cm +-0.5cmColour: RedType: ShimmerSize (Small): 7 x 9cm (2.7inch-3.5inch)Size Note: Bag s.. 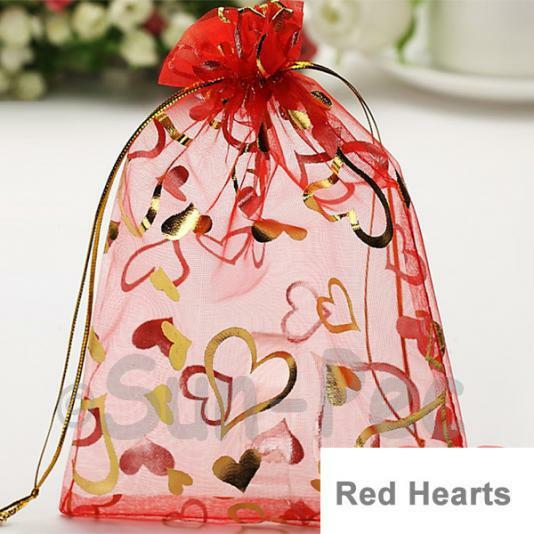 Size: 10 x 12cm +-0.5cmColour: Red HeartsSize (Large): 10 x 12cm (3.9inch - 4.7inch)Size Note: Bag s.. 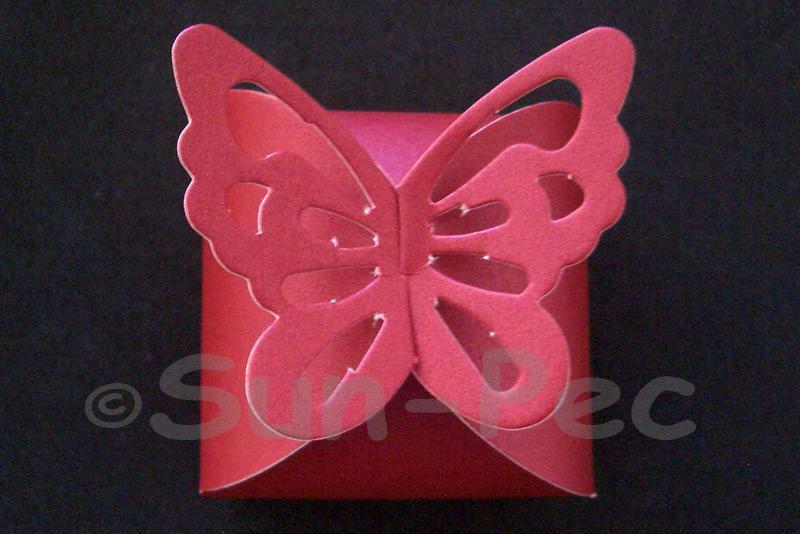 Size: 7 x 9cm +-0.5cmColour: Red HeartsType: ShimmerSize (Small): 7 x 9cm (2.7inch-3.5inch)Size Note.. 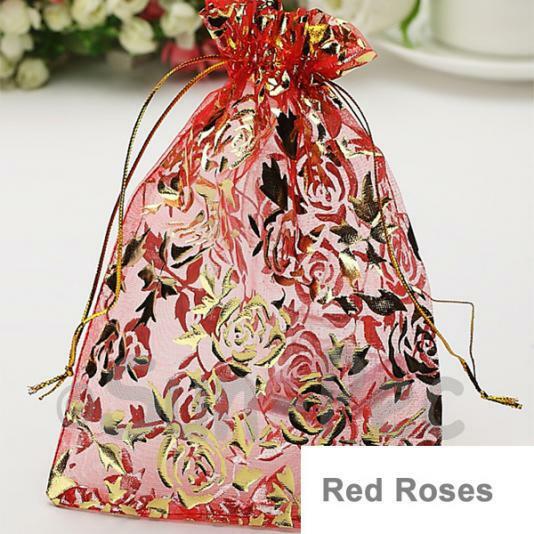 Size: 10 x 12cm +-0.5cmColour: Red RosesSize (Large): 10 x 12cm (3.9inch - 4.7inch)Size Note: Bag si.. Size: 7 x 9cm +-0.5cmColour: Red RosesType: ShimmerSize (Small): 7 x 9cm (2.7inch-3.5inch)Size Note:.. 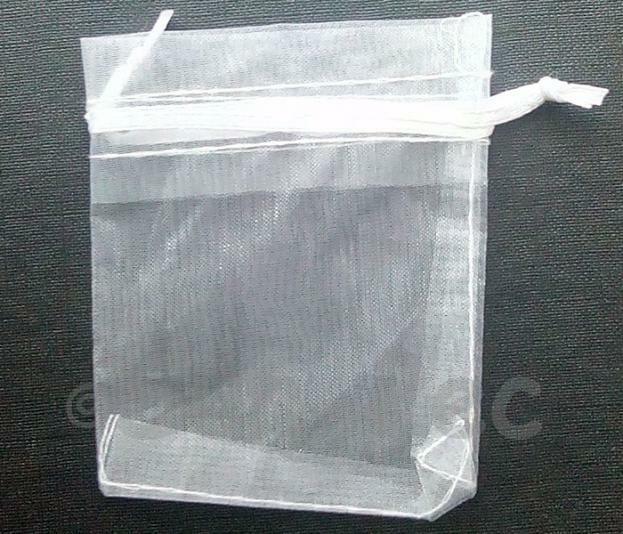 Size: 10 x 12cm +-0.5cmColour: WhiteSize (Large): 10 x 12cm (3.9inch - 4.7inch)Size Note: Bag sizes .. 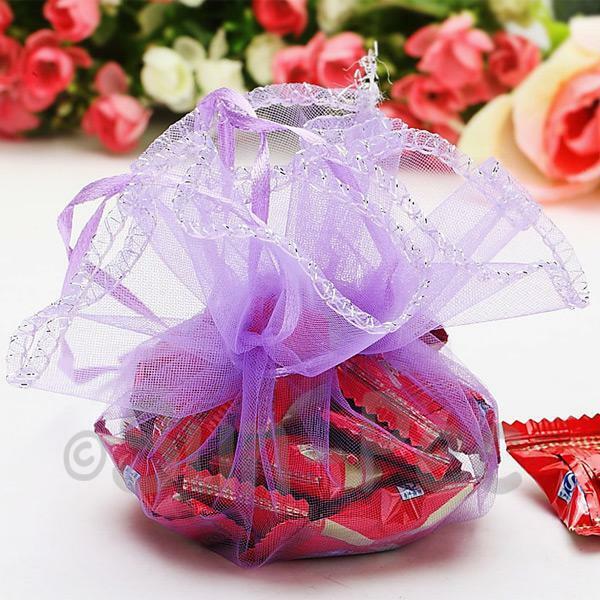 Size: 25cm (16cm)Colour: WhiteSize (Small pouch): 25cm full diameter, 16cm diameter at the draw stri..
Colour: WhiteFeatures: Wonderful gift favour boxes, Elegant pearly paper, Easy to assembleUses: Thes.. Size: 7 x 9cm +-0.5cmColour: WhiteType: ShimmerSize (Small): 7 x 9cm (2.7inch-3.5inch)Size Note: Bag.. 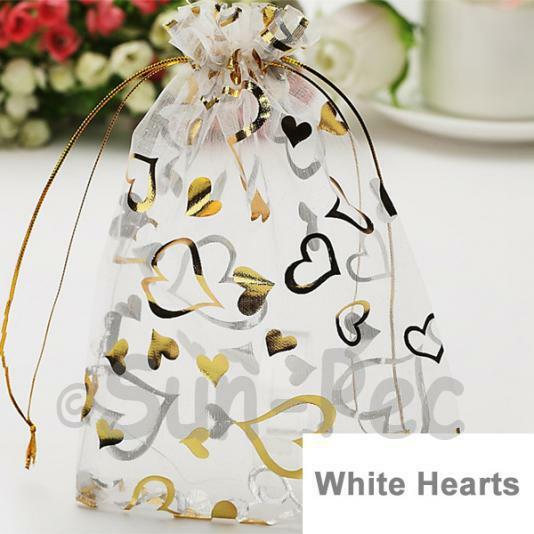 Size: 10 x 12cm +-0.5cmColour: White HeartsSize (Large): 10 x 12cm (3.9inch - 4.7inch)Size Note: Bag.. 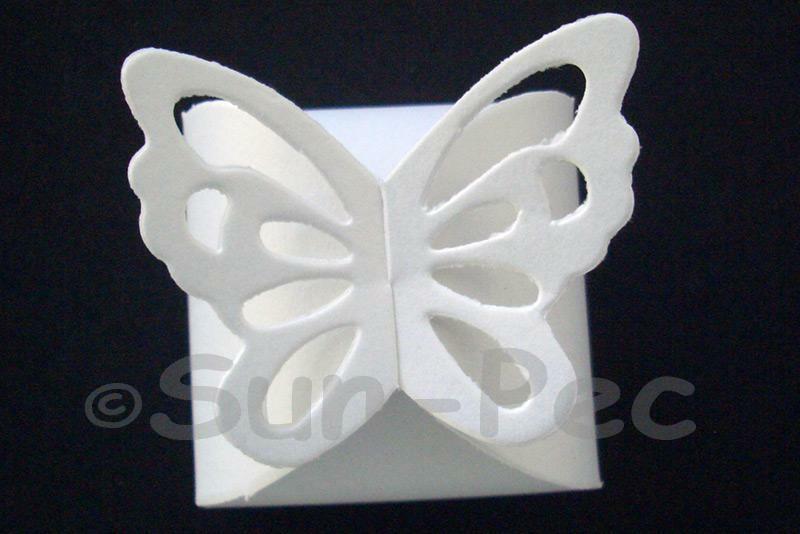 Size: 7 x 9cm +-0.5cmColour: White HeartsType: ShimmerSize (Small): 7 x 9cm (2.7inch-3.5inch)Size No.. 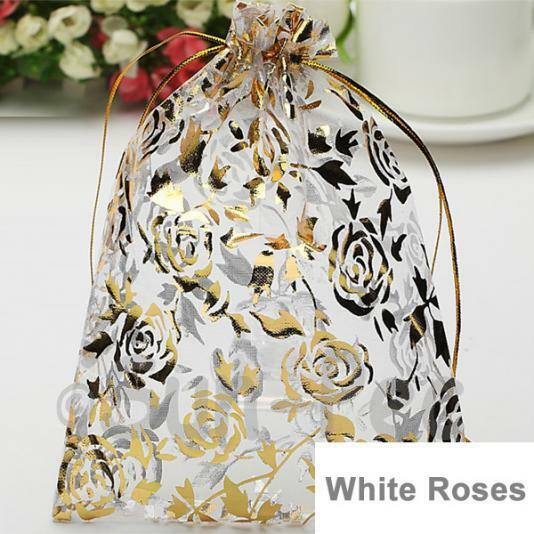 Size: 10 x 12cm +-0.5cmColour: White RosesSize (Large): 10 x 12cm (3.9inch - 4.7inch)Size Note: Bag .. 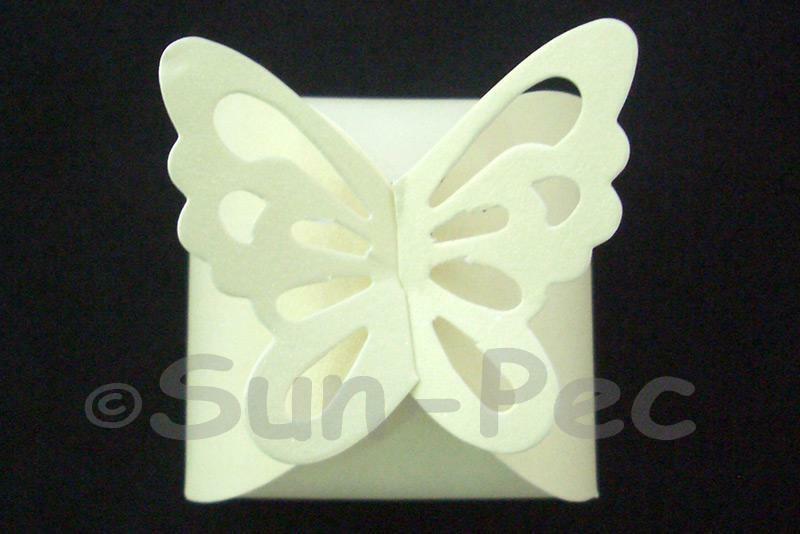 Size: 7 x 9cm +-0.5cmColour: White RosesType: ShimmerSize (Small): 7 x 9cm (2.7inch-3.5inch)Size Not..
Colour: YellowFeatures: Wonderful gift favour boxes, Elegant pearly paper, Easy to assembleUses: The..